For the most complete record of TPC publications see UNI Scholarworks. Masters theses, articles, newsletters, and scientific publications are available to download. 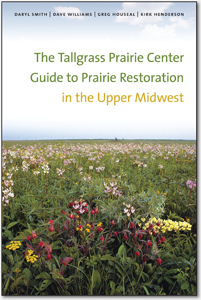 Grant reports and published papers detailing research on specific prairie restoration questions. Williams, D., and D.D. Smith, 2007. The effects of seeding rate of prairie grasses and forbs on native plant establishment in a prairie reconstruction. Iowa Department of Transportation final report. Williams, D. and d. D. Smith. 2007. The effects of seeding time on native plant establishment in a prairie reconstruction. Iowa Department of Transportation final report. Williams, D., L. L. Jackson and D. D. Smith. 2007. Effects of frequent mowing on survival and persistence of forbs seeded into a species-poor grassland. Restoration Ecology 15:24-33. In Review: Riebkes, Leytem, Sherrard and Jackson. Supplemental seed increases native seedling establishment in roadside prairie restoration. 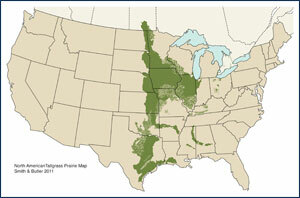 For Restoration Ecology. 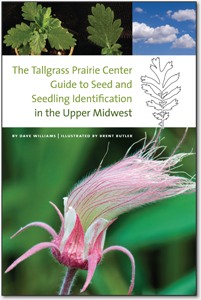 CDs and bound hard copies of the 22nd North American Prairie Conference proceedings are available. Please contact us for more information.